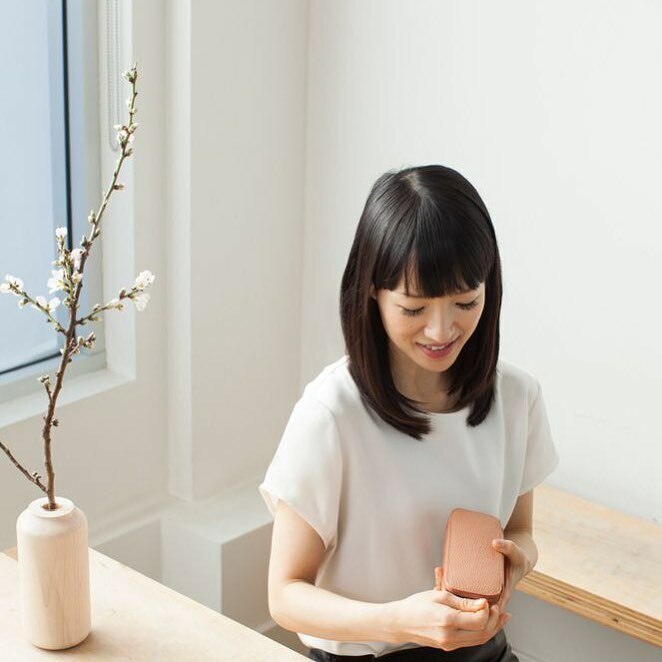 By now you must have heard of Marie Kondo’s Netflix Series, Tidying Up with Marie Kondo and her KonMari organization methods. 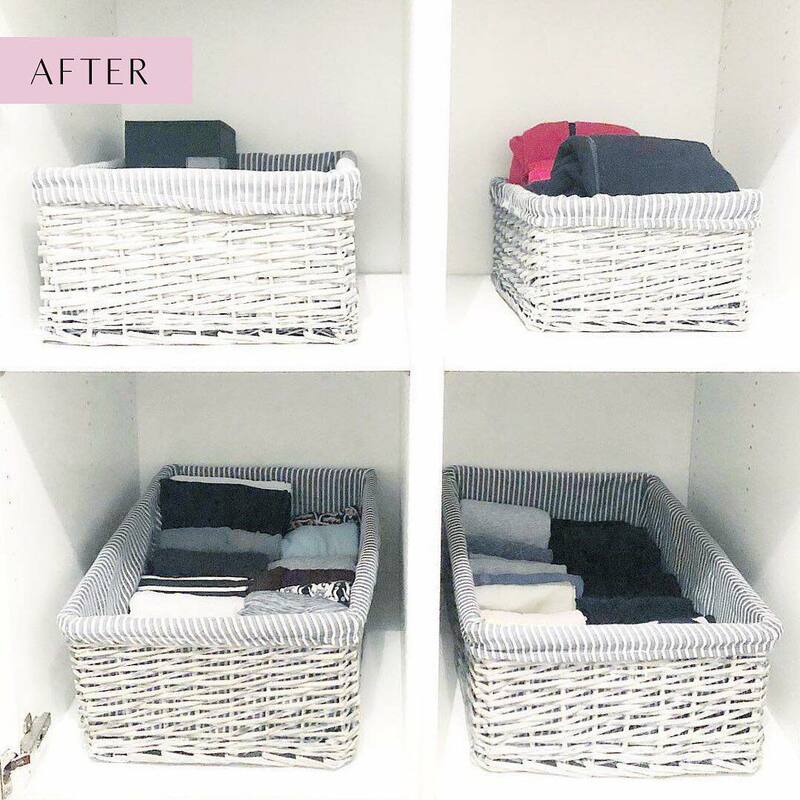 The method promises to tidy your space and transform your life, and people can’t get enough of it. For anyone planning to put a home on the market it’s an amazing tool to prepare your home for staging before you begin showing it. Not only will it help declutter your home and make it more appealing to buyers, it can help you begin purging and packing for your big move. Once your home is picture perfect be sure to contact HER Realtors to help sell your home and assist you in finding your new dream home. Being prepared and ready to show will make the listing and sale that much simpler and quicker. You’ll want to focus on a single subcategory one by one until complete. Step #3: Keep Only Those Things That Spark Joy. For the treasures that make you happy every time you look at them? “Keep them proudly,” she said, adding that it’s not just about looking for things to eliminate, but being thoughtful about what you keep or toss — and cherishing those items you keep. 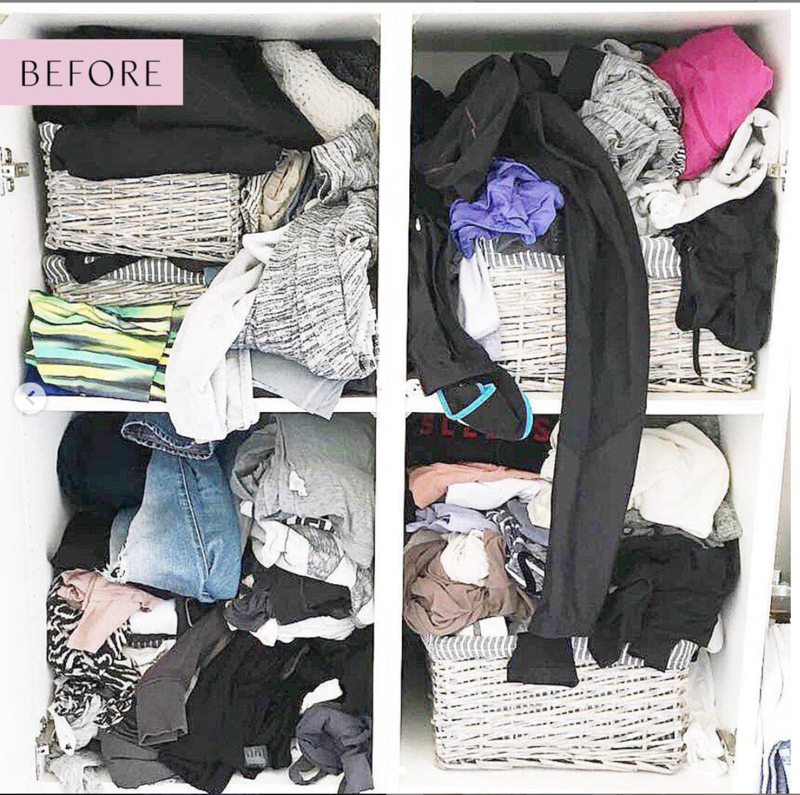 Image courtesy of @mariekondo IG | After purging the clutter it’s time to organize! Now if you plan to do this process before a move, obviously step 4 will involve packing items you won’t be needing immediately, and leaving only what you need until you move and unpack. Keep the packed items in subcategories and labeled by room. If you stick to this popular method you’ll have stress free showings and a much simpler moving process! If you’re looking to sell or buy a new home in Columbus check out all of our current listings!